WINDHOEK, 13 SEP (NAMPA) – The Ministry of Land Reform acquired 443 farms, totalling a land mass of 3 021 959 hectares, through the National Resettlement Programme (NRP) between 2008 and 2018. 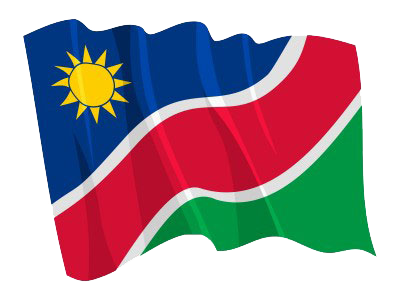 The figures are contained in the draft Namibia Land Statistics booklet which was presented by the Namibia Statistics Agency (NSA) on Thursday. © Copyright NAMPA Monday 22nd of April 2019 06:03:13 AM. All rights reserved.